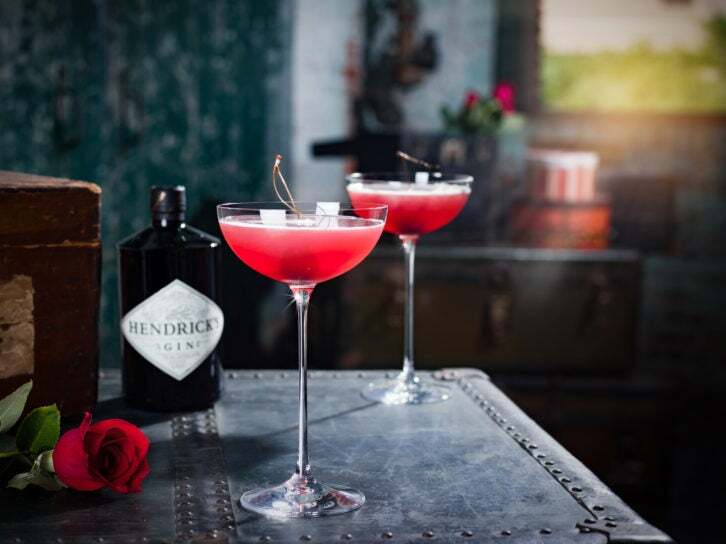 Whether you’re spending it with friends or your significant other, celebrate the most romantic day of the year with our pick of Valentine’s Day cocktails. 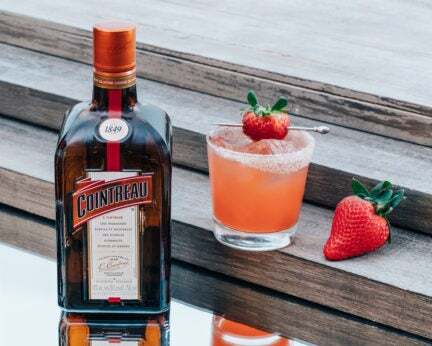 To create this cocktail, pour all the ingredients, except the Cava, over ice in a cocktail shaker, shake until mixed, then double strain into a small glass with ice. 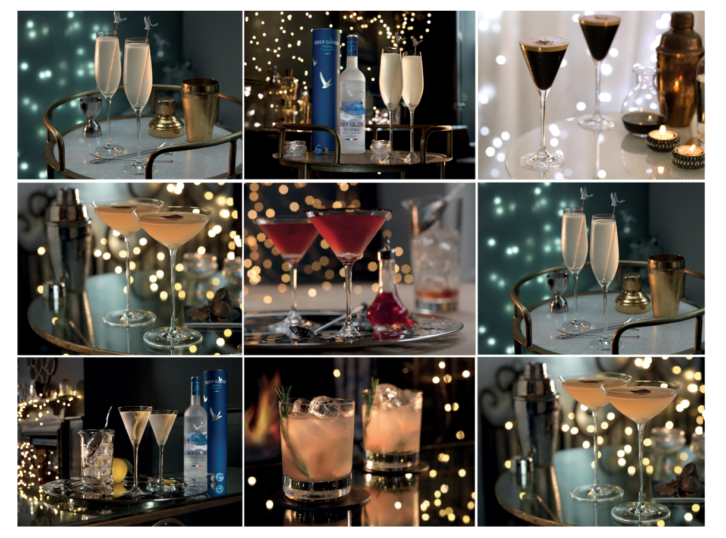 Top the glass up with the Cava and garnish with an edible rose petal. 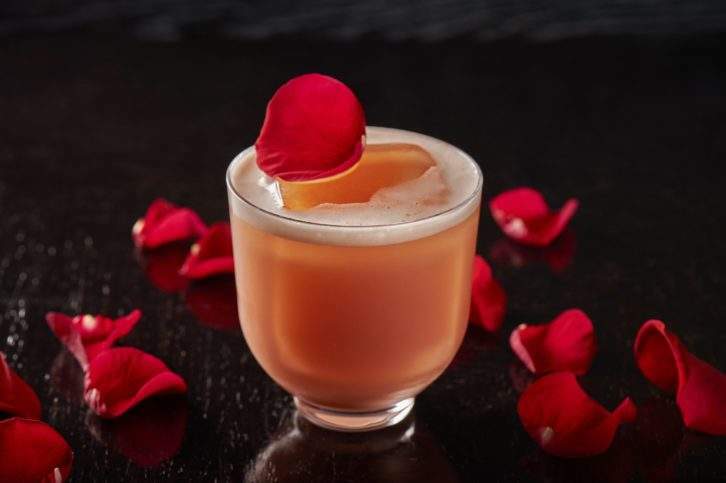 Try this Valentine’s drink at Aqua Nueva and Aqua Kyoto in London.